Bill Edell has an extensive background in the lacrosse industry and brings a wealth of knowledge to our lacrosse community. 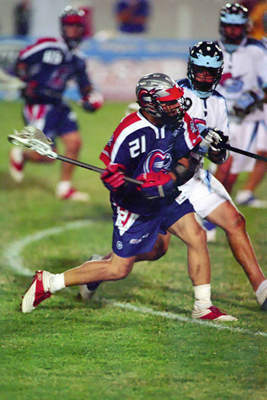 As a player Bill has excelled at the highest levels of the game playing his collegiate lacrosse at the University of Massachusetts, professionally with both the Boston Cannons of the MLL and Boston Blazers of the NLL, selected high school and collegiate All American and was inducted in to the US Lacrosse Hudson Valley Chapter Hall of Fame in 2005. Bill has resided in Castle Pines for the past 8 years and has coached youth lacrosse at every age group and was the Offensive Coordinator for the Denver Outlaws in 2009 and 2010. Colton Jackson has been playing lacrosse since he was eight years old. He was a four-year varsity starter for Rock Canyon High School and he was awarded All-Conference and All-State recognition three consecutive years. He also played for the Denver Elite club team over the high school years. He was recruited by multiple top-10 NCAA Division 1 programs after his freshman year and is now a starting midfielder at the University of Denver. Will Edell has been playing lacrosse since he was 7 years old. As a freshman at Regis Jesuit High School, Will made the varsity lacrosse team as a midfielder and won the 2016 Colorado Lacrosse State Championship. 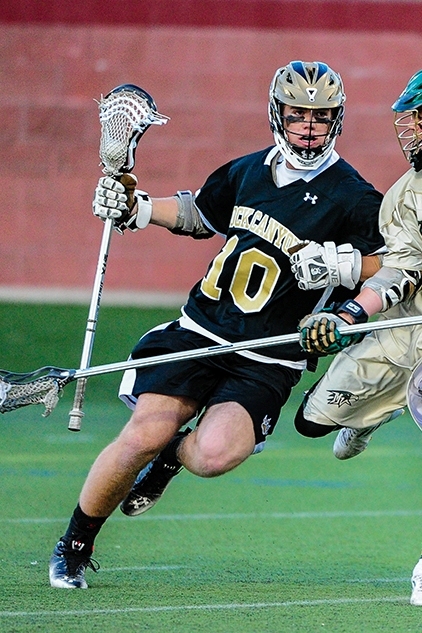 He has since transfered to Rock Canyon High School where he plays attack for the Jaguars. He plays club lacrosse for Denver Elite during the Summer as well. Will is going to play lacrosse at Ohio Wesleyan University next year. Jackson Naylor has been playing since he was eight years old. 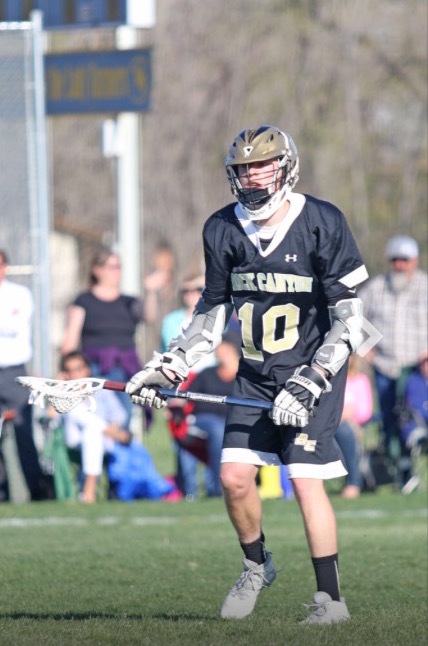 He is a his Senior year at Rock Canyon High School and has been a varsity midfielder since his freshman year. He also plays on the 2019 Denver Elite club team. Jackson will be playing lacrosse at Canisius College next year. Jack Thompson has been playing lacrosse for 10 years. He is a senior at Rock Canyon High School, making varsity as a freshman. Jack also plays goalie for Denver Elite. He will be playing lacrosse at the University of Denver next year.